One of the best things about staying in B&Bs are the personalised recommendations you get from the owners and managers, and from the other travellers or locals you meet during your stay. And Rome is a wonderful city for an insight or recommendation! Sure, you’ll have an amazing time if you just tick off the tourist hot spots, but if you have a chance to explore a bit further and go a bit deeper then you’ll never want to leave. 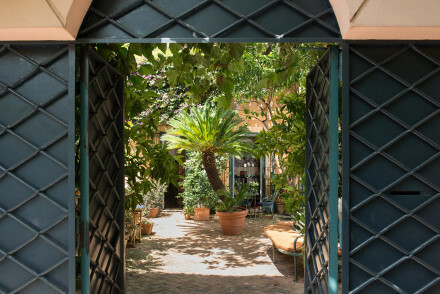 Our Gurus have uncovered the very best bed and breakfasts in Rome to get you connected to the best advice. 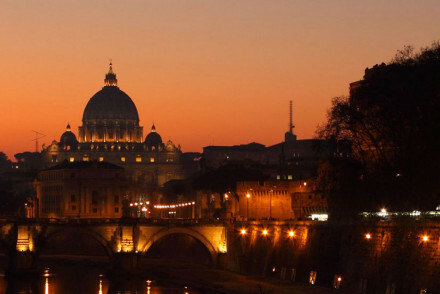 Rome is known for the wealth and breadth of its accommodation, and it's no different when it come to bed and breakfast accommodation - there's a lot to choose from. 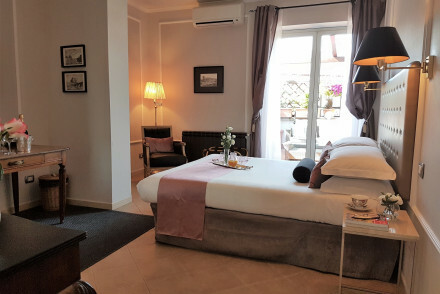 So to start you off on your search we've a list of the 10 best B&Bs in Rome to recommend - all of them proven to offer an excellent local connection too. 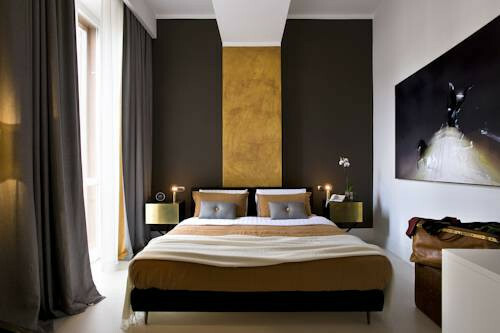 Our Guru's recommendations for the 10 best B&Bs in Rome include some luxury options, as well as some perfectly located gems and some wonderful family apartment-style accommodation. 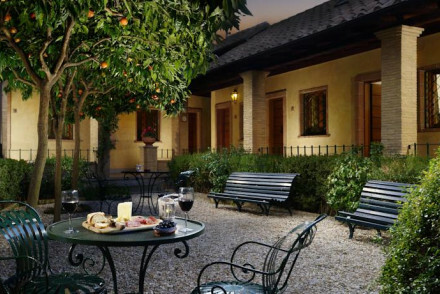 The The Fifteen Keys Hotel is an elegant, 15 room townhouse in a great location between the Colosseum and the Trevi Fountain. The neighbourhood is charming, with a bohemian feel and plenty of cafes and great antique shop. And breakfast is served alfresco in the courtyard. 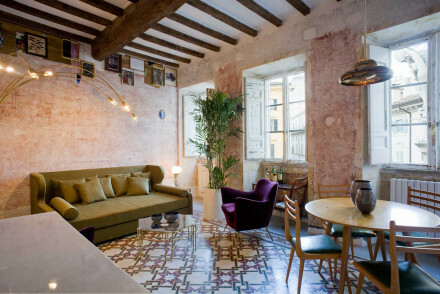 The Arco dei Tolomei is an intimate, six room hotel in the centre of Rome with carefully chosen decor with includes some lovely antiques, great art and charming wallpapers. 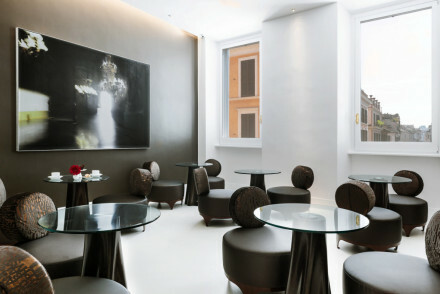 In the heart of Rome, the Piazza di Spagna 9 is a six bedroom ‘designer mansion’ with its own contemporary art gallery. As well as the six individually decorated rooms there’s also a steam bath. Buonanotte Garibaldi is a chic little B&B in the vibrant and historic Trastevere district, which is a great spot for local colour. There are just three rooms, themed by colour, with silk paintings, oak floors and antiques. In one of the hippest spots in town, G-Rough is both luxurious and hip. This townhouse, built in the 17th Century, still has its beautiful parquet floors and original tiles, but it’s also got a fantastic collection of retro furniture in the 10 rooms. 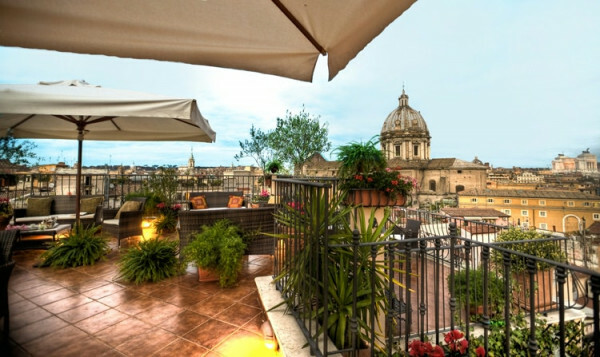 Plus there's a fantastic roof terrace and it’s only 450metres from the Pantheon, and even closer to the Piazza Navona. 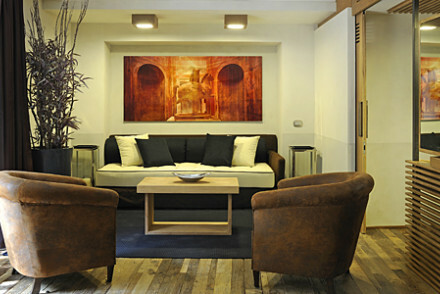 The Althea Inn is a three roomed B&B off the beaten track in the artistic Testaccio area. Rooms are spacious and whitewashed and there’s a lovely private balcony. 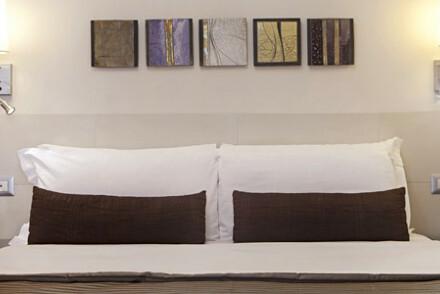 Rooms start from just €80 per night. 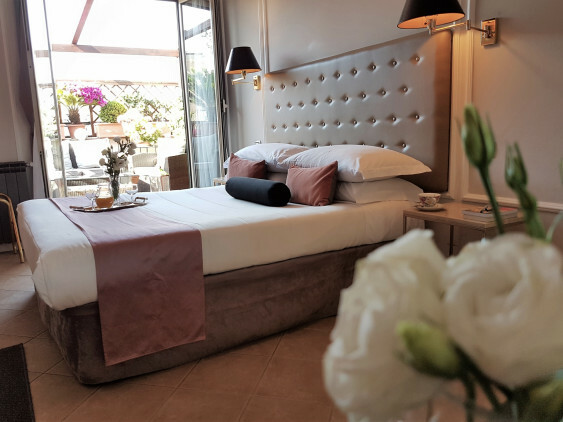 For a similar room rate you can afford to stay in the centre of town, in the Hotel de Monti, which has seven bright, comfortable rooms set between the train station and the Colosseum. 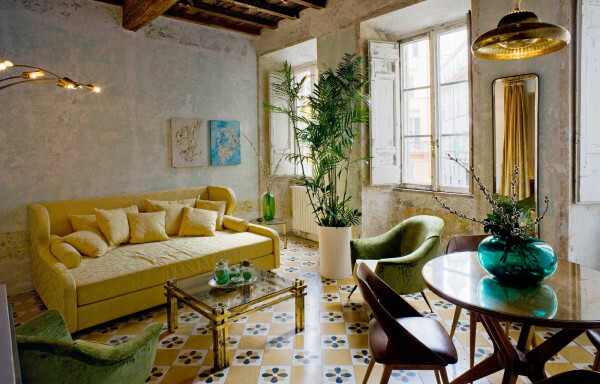 If you want to be right in the heart of things, by the Spanish Steps and the Trevi Fountain, try the Residenza Frattina, a charming townhouse with 13 neutrally decorated bedrooms with nice original features, such as stone floors, fireplaces and exposed beams. 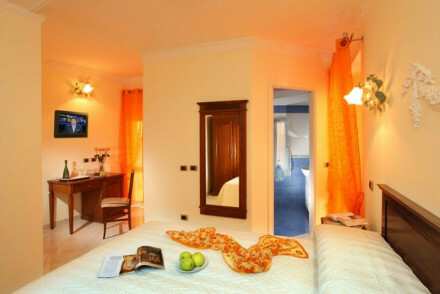 Charming and friendly as well, and all from just €90 per night. 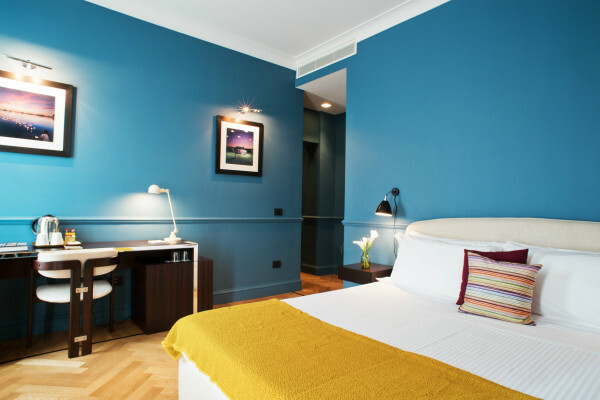 Just steps from the Trevi fountain, the Daphne Inn has a collection of rooms, suites, family rooms and one apartment, decorated in a contemporary style in creams, bronzes and browns. There’s a great breakfast room and they offer bike rental as well. Rooms start from €90 per night including breakfast. 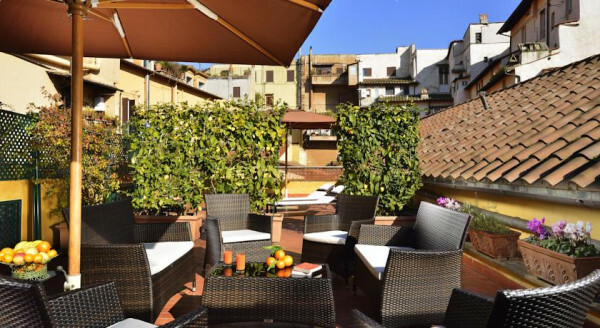 The Hotel Campo de 'Fiori is a gorgeous, 23 room boutique hotel with a fantastic roof terrace with wonderful views of the skyline. 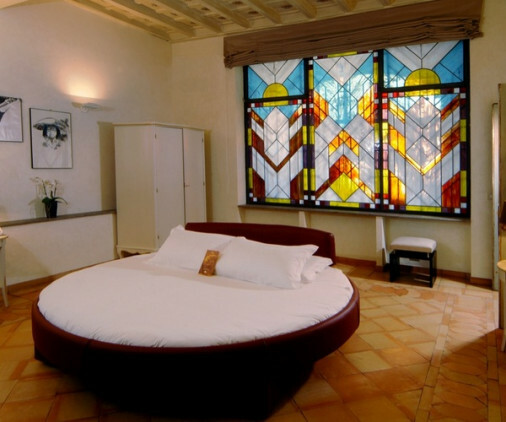 Rooms are romantic, with canopied beds and frescoed ceilings, antiques and beautiful details. Suite Sistina is a collection of ten, luxurious suites, designed with an emphasis on sensuality. You’ll find outsized glass showers and luxury bathtubs and giant round beds. All right by the Spanish Steps. Still not sure which of our Guru’s recommendations for the 10 best B&Bs in Rome might be perfect for you? 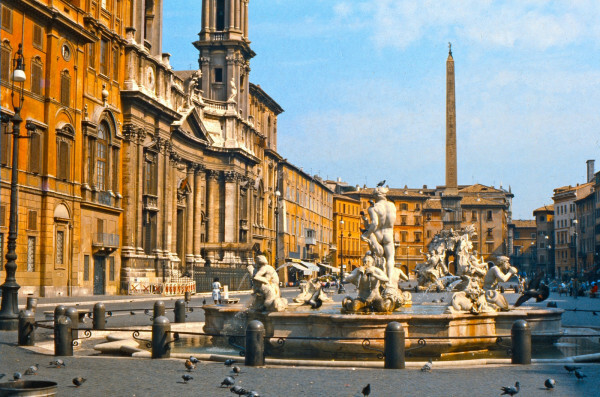 refine your search by region and consider the best hotels in the heart of Old Rome? 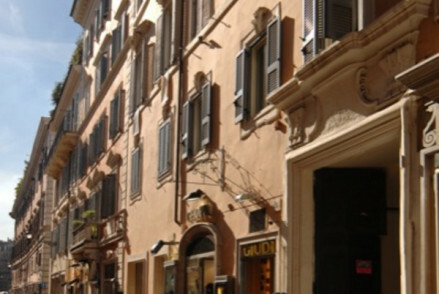 or our Guru's list of great hotels near the Colosseum? 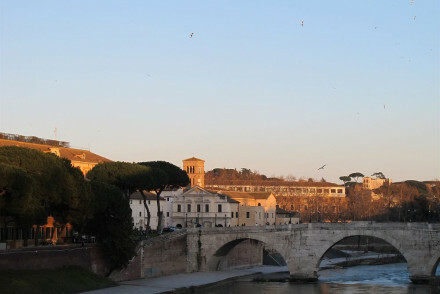 or what about our recommendations for 10 Great Value Hotels in Rome? 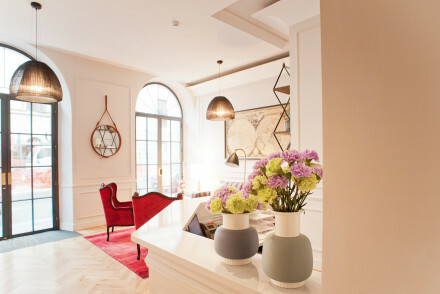 or the 10 Best Family Hotels in Rome?